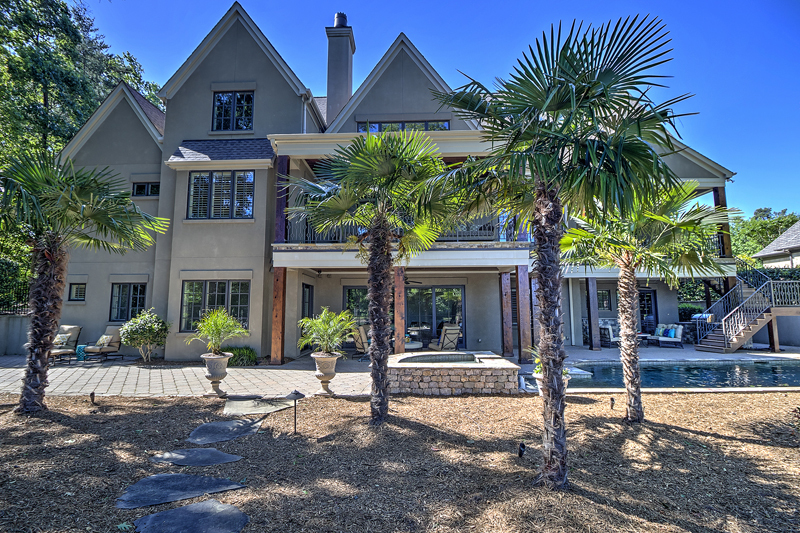 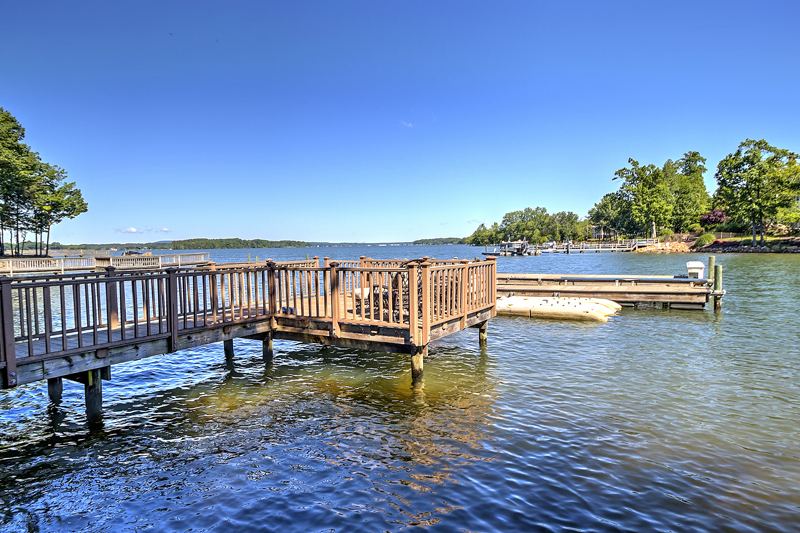 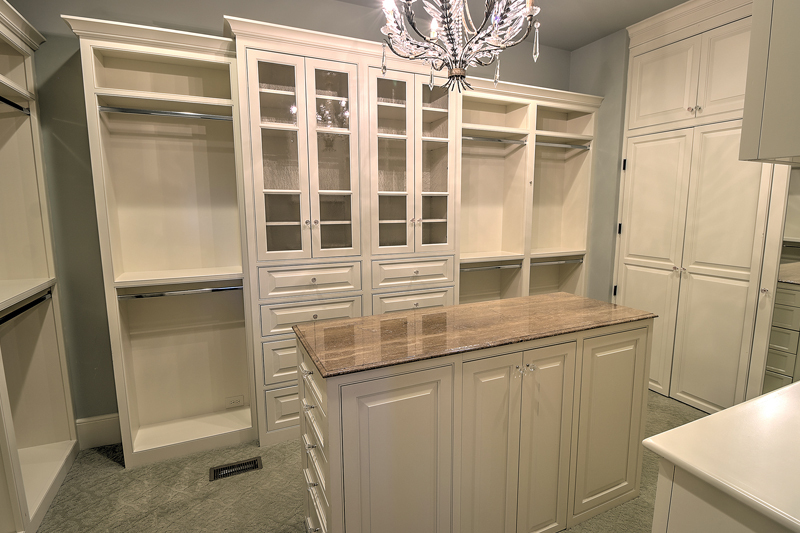 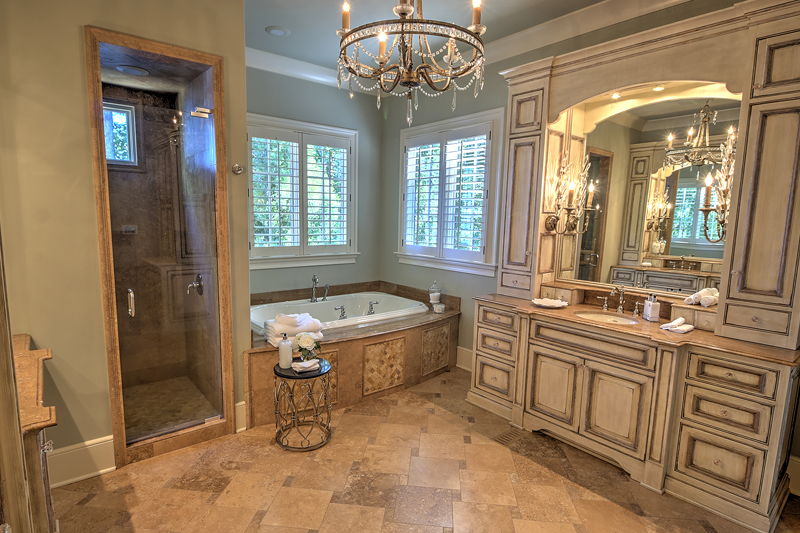 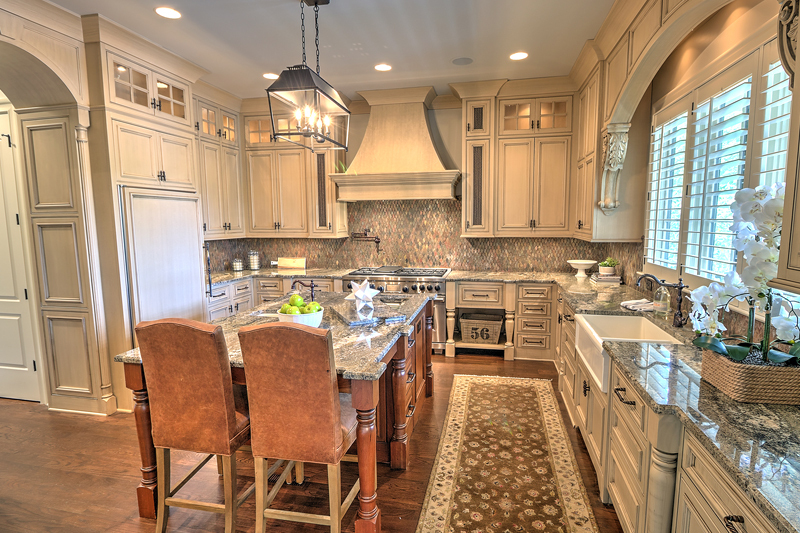 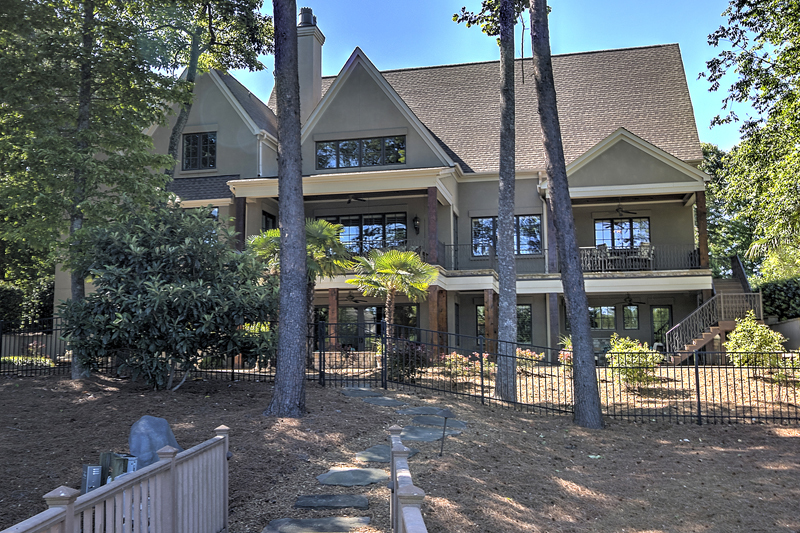 Gorgeous custom European style waterfront home finished w utmost attention to details. 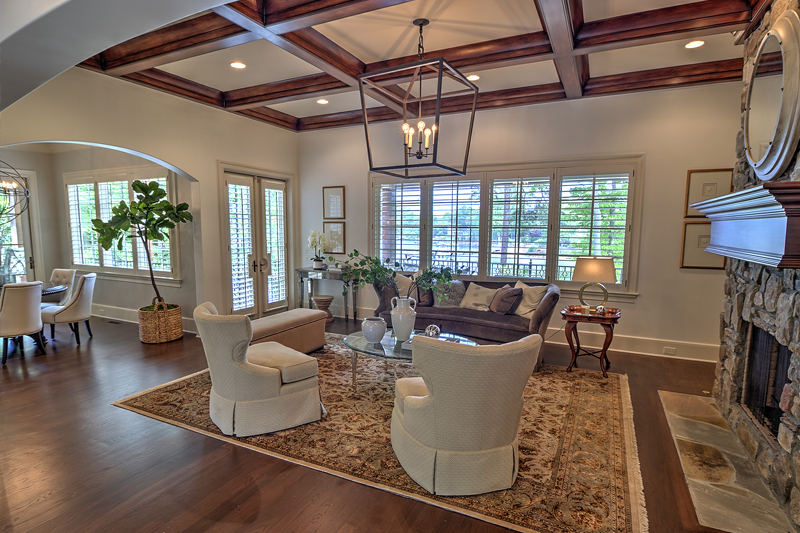 Over 7600 heated sq/ft of living & entertaining space on 3 levels. 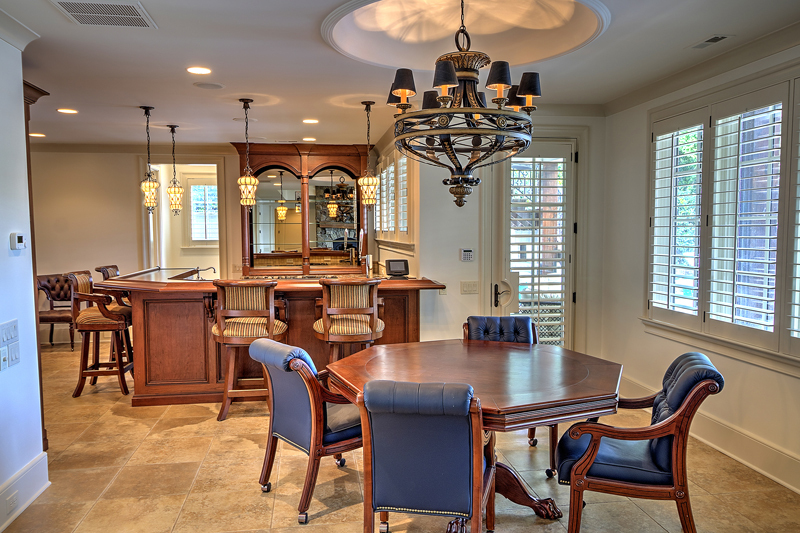 Large motor court driveway w 4-car garage greets you w charming gas lamps. 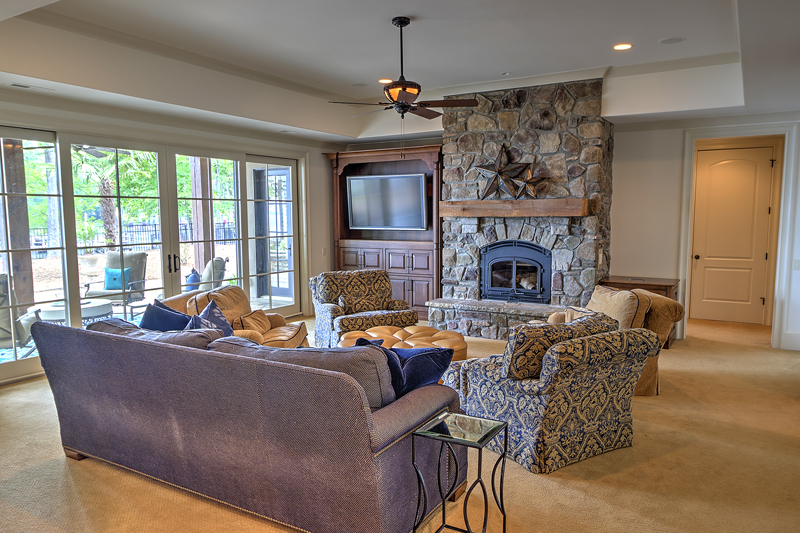 Inside you’ll love the large open great room w stone fireplace, open to the casual eating room & gourmet kitchen w separate butler’s pantry. 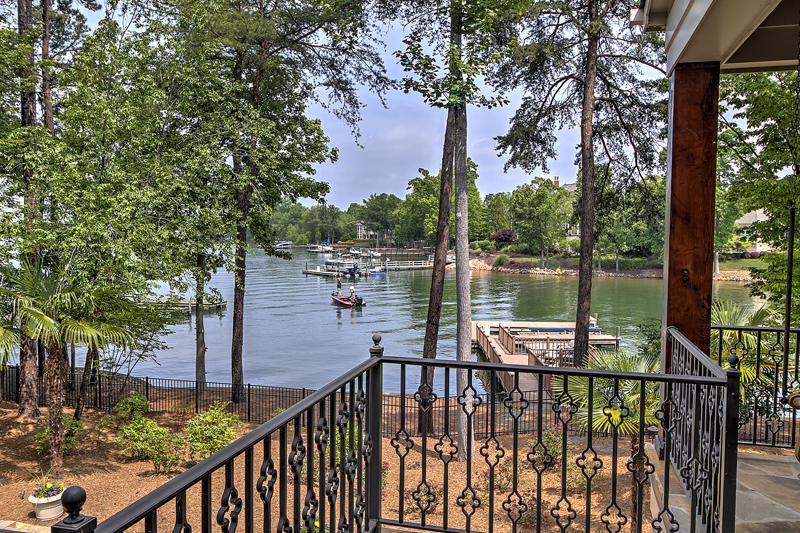 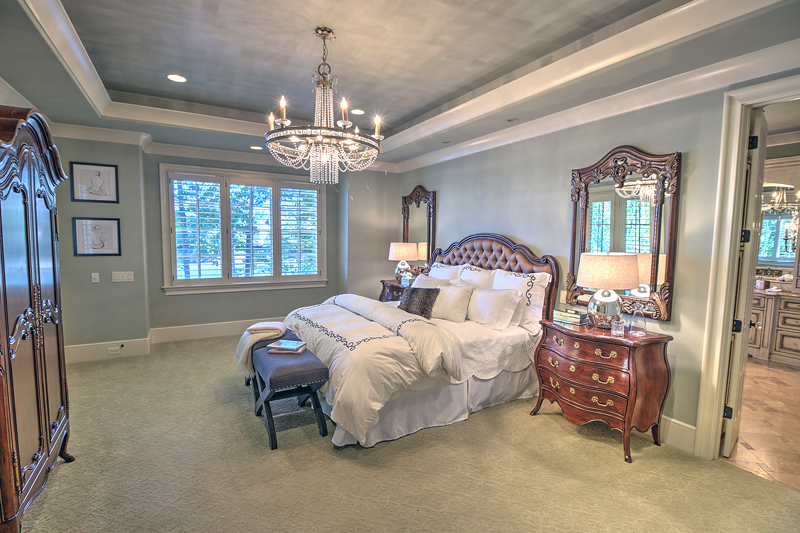 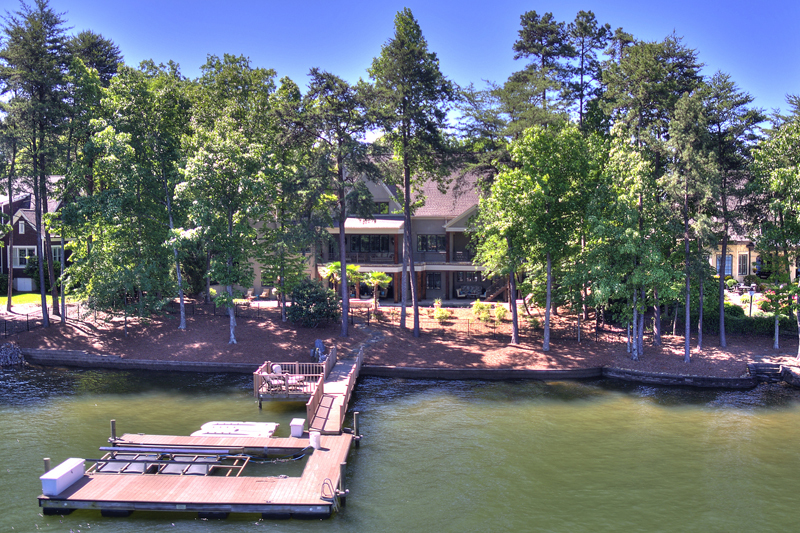 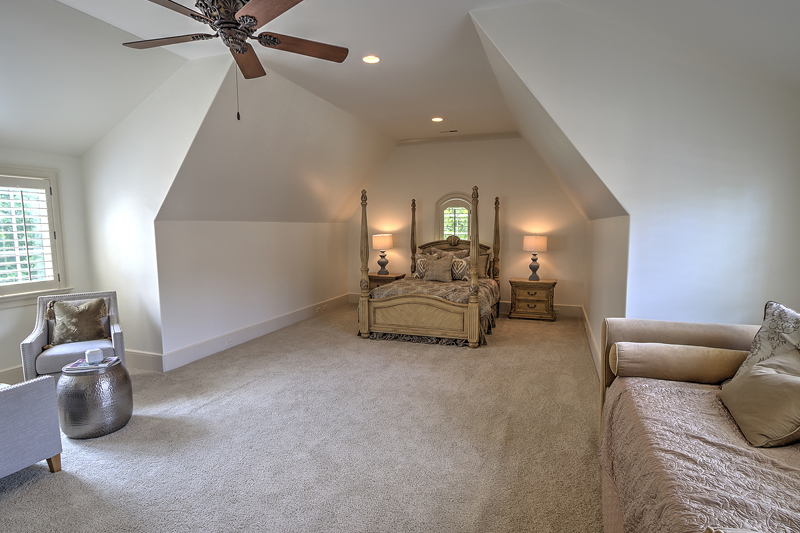 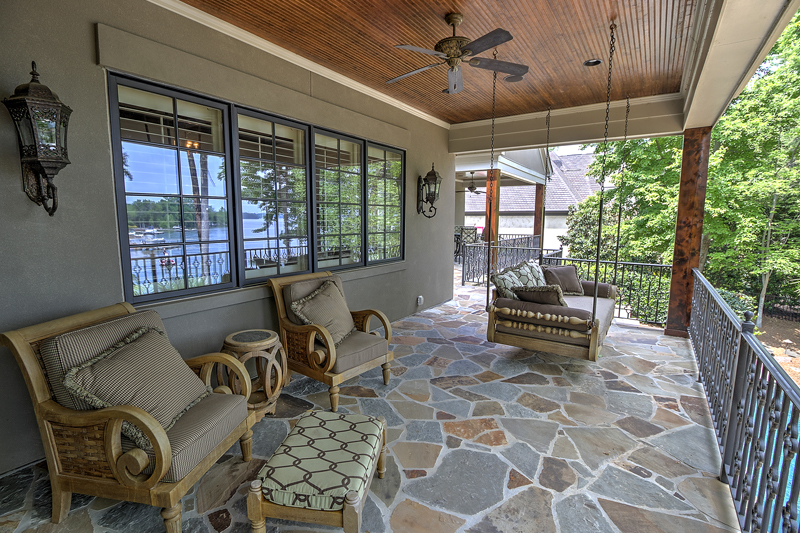 Dual master suites w fantastic lake views & access to covered porch. 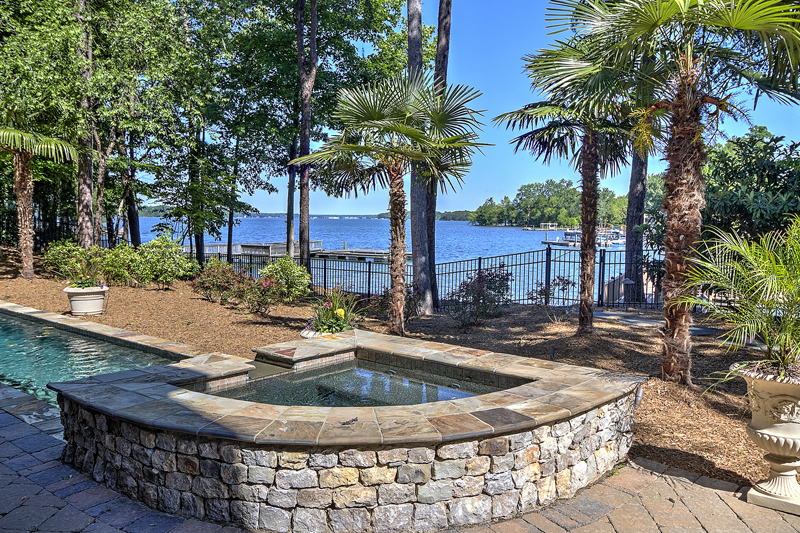 Beautiful pool & spa w outdoor kitchen, private dock!